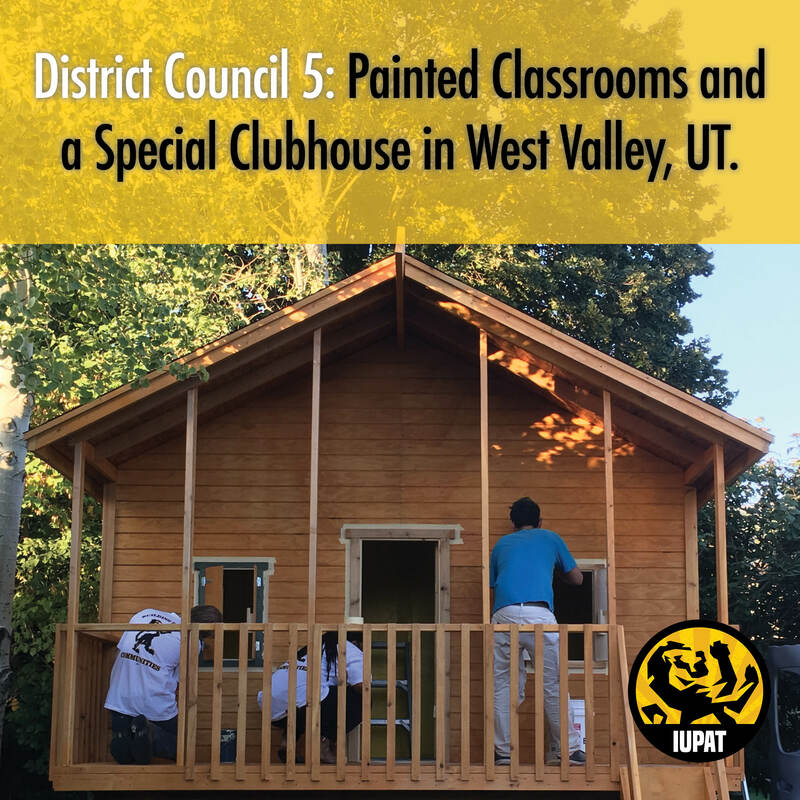 Members of District Council 5/Local Union 77 in West Valley City, Utah, used their skills to benefit people and organizations in the community. Members helped paint classrooms in the St. Joseph the Worker Catholic Church. Others volunteered to paint a special clubhouse for a four-year-old boy going through treatment for brain cancer. 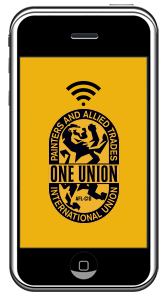 Helping out were DC 5/LU 77 President Cary Limbaugh, members Jean Pierre Hallak Bali, Esteban Sanchez, Mark Modderman, DC 5 Organizer Danny Vuyk and his girlfriend Telnise Scott, and DC 5/LU 77 Business Representative Brandt Goble.